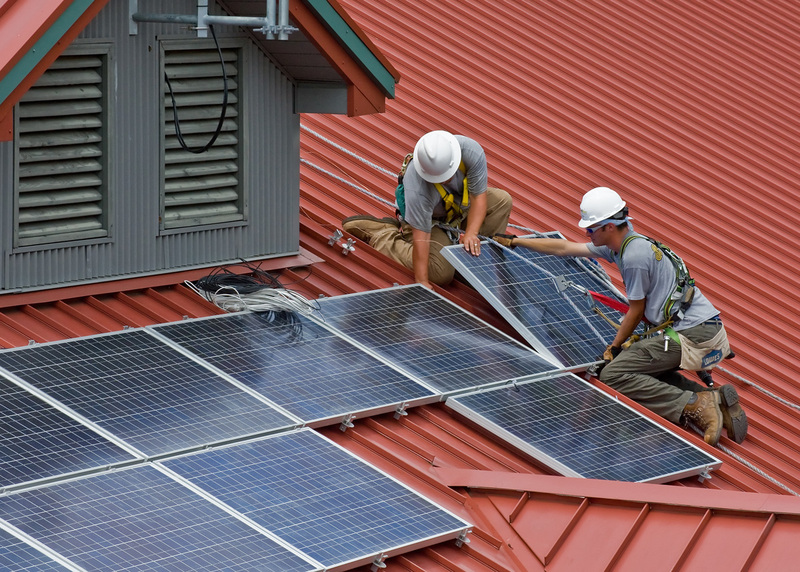 In Florida, solar power advocates defeated a major amendment cleverly crafted to thwart the expansion of solar energy within the Sunshine State. Amendment 1, known as Solar Energy Subsidies and Personal Solar Use, was rejected last week after it failed to accumulate the 60 percent of voter support required to pass. With current net metering policies that exist in every state, including Florida, utilities companies are required to purchase excess energy from solar-powered homes, offsetting the cost of power taken from the grid at night. The amendment “establishes a right under Florida’s constitution for consumers to own or lease solar equipment installed on their property” a right Floridians already have, but only in order “to generate electricity for their own use.” If passed, residents would not be able to sell their cheaper, excess electricity back to the grid. Utilities companies argue solar homes—in selling their excess energy to the grid—make use of transmission lines and grid infrastructure without paying a fair share, according to Mother Jones. This amendment would’ve also ensured that the cost of maintaining the grid wouldn’t be shifted onto non-solar users. The amendment also didn’t seek to legalize leasing solar panels through third party groups (such as SolarCity and Sunrun) which have installed approximately 72 percent of residential solar in the nation since 2014, according to Greentech Media. Florida residents must continue to go through one of the four existing utilities companies, which maintain exclusive rights to selling power in Florida, to arrange for solar power. Former Florida senator and governor Bob Graham blasted Amendment 1, Jimmy Buffett recorded a video about it, and Elon Musk tweeted about it, calling it a “calculated attempt to deceive Florida voters about solar.” While solar expansion in the Sunshine State still has a long way to go, the amendment’s rejection was a bullet dodged.